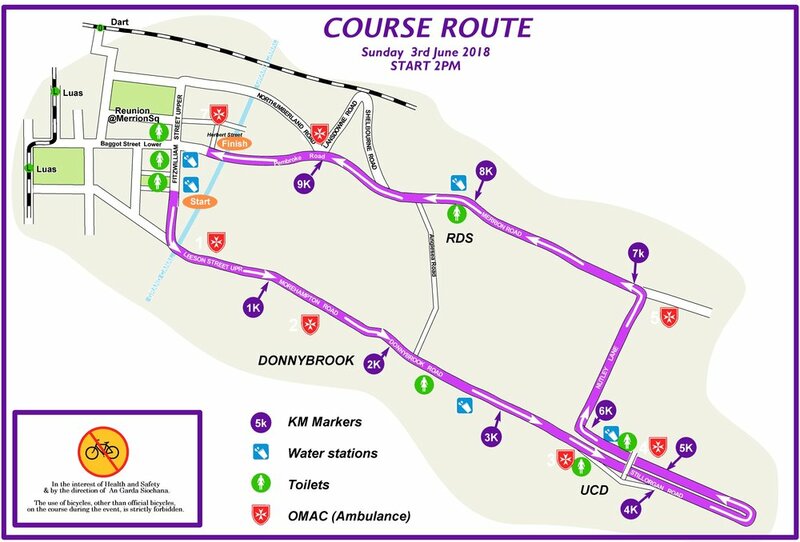 The race day has changed this year, and will take place on SUNDAY 3rd of June, 2018. The race start time is 2pm. Aidlink will have its own meeting point at St. Mary’s College, Lower Rathmines Road, Dublin 6. The Aidlink group will be meeting here at 12:30 pm and parking will be available. 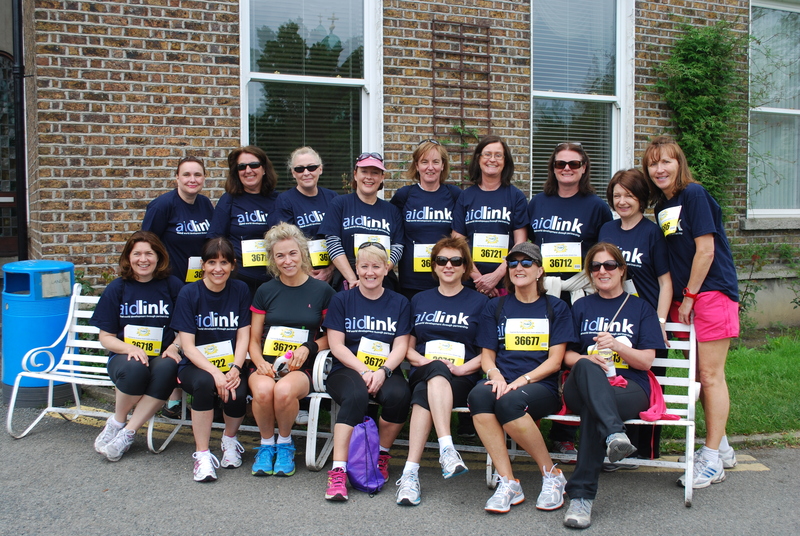 At the College you will be able to pick up your race number and Aidlink t-shirt. There are many ways to fundraise for the race. Start off by asking friends and family to sponsor you using our sponsorship card. You may wish to set up an online donations page. This means that you can simply email the link to friends and family, or share on your social media, and the money will be transferred to Aidlink directly, so you don’t have to worry about handling cash. You can now set up a fundraising page directly through your Facebook account, just log in to your account, visit the Aidlink page here and click “Create a Fundraiser”. Staying social online about your training and preparation will keep you motivated but also remind people to donate to your cause. Alternatively, if you don’t have a Facebook account, visit our Altruism page to set up your own online fundraising page, select ‘join the campaign’ on this page here. Holding events is also a great way to raise funds. Some event ideas include coffee mornings, holding a casual day at your workplace or even asking friends and family to place bets on your race time. An additional option is to check with your employer to see if they will match how much you raise. Often companies have schemes pledging to match funds raised by their staff, and it’s great to be able to tell your supporters that you will double their gift! 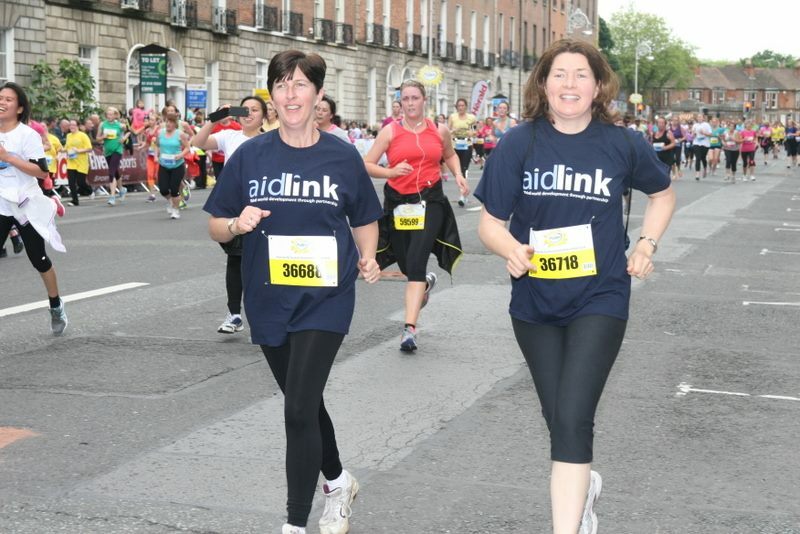 Aidlink relies on the generosity and support of the Irish public in order to carry out our work. We are extremely grateful to all our volunteers that help fundraise on our behalf, we really cannot thank you enough. 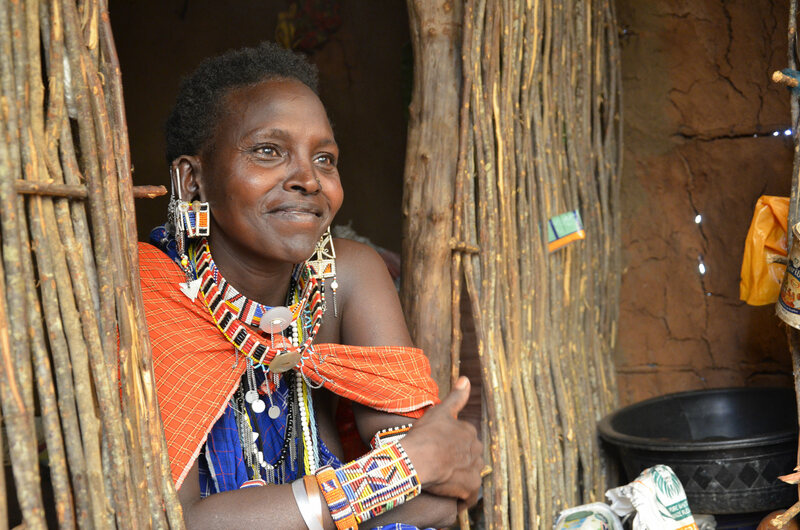 Aidlink spends 95% of its expenditure on Charitable activities and just 5% on Fundraising. Aidlink is committed to the highest standards of accountability and good governance. In fact, in 2017, Aidlink won awards at both the Carmichael Centre Good Governance Awards and the Chartered Accountants Ireland Publishes Accounts Awards. If you have any questions or if we can help you at all, please contact call Aishling us on 01 473 6488 or email info@aidlink.ie. Make sure to also follow us on our Facebook, Twitter & Instagram for further updates. This is a great day out for all the family. Whether you walk, jog or run, you are guaranteed a smile when you cross the finish line. Achieving your own personal goals, having some fun and raising some much needed funds for charity. See you there! 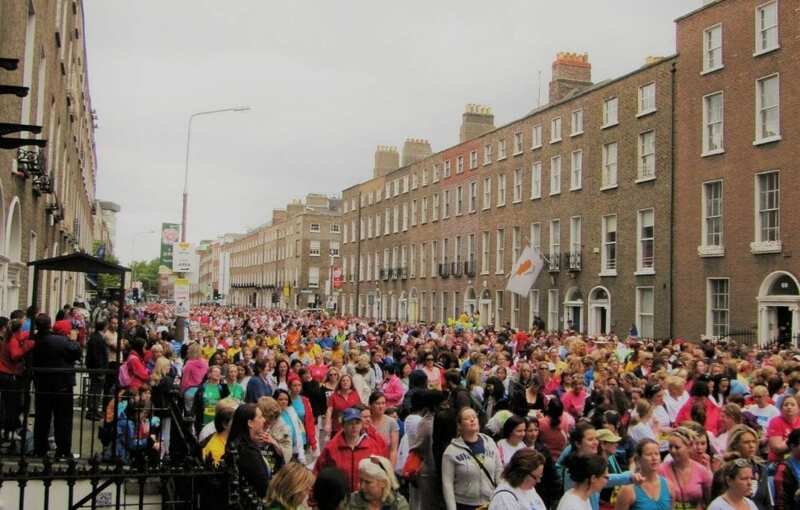 For further information on the mini marathon, please click here. For information on training and nutrition, please click here. 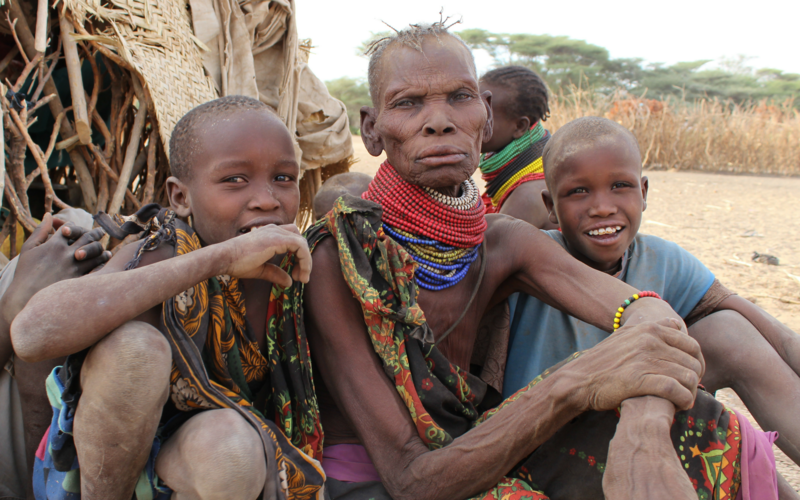 For further information on Aidlink and its work, please click here.